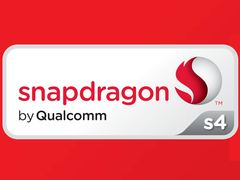 The Qualcomm Snapdragon 400 8930AB is a high clocked dual-core ARM based SoC for smartphones. 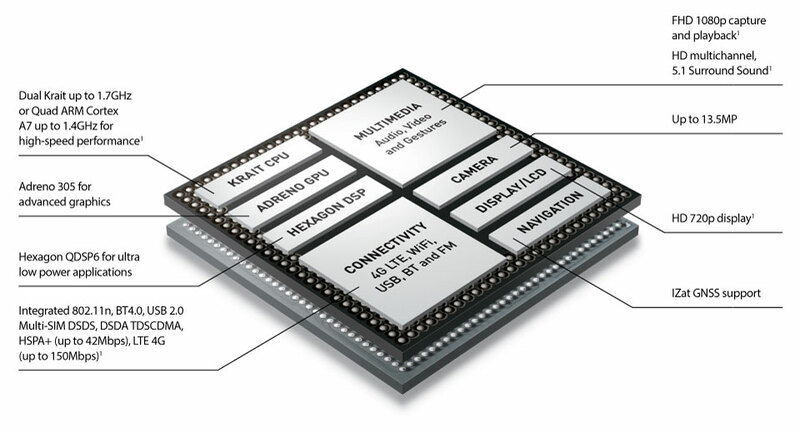 It integrates two Krait 300 CPU cores clocked at max. 1.7 GHz (the MSM8930 offers only Krait 200 cores at 1.2 GHz) and an Adreno 305 GPU. The whole chip is produced in 28nm LP at TSMC.